Tips for finding a car that is just right for you……. 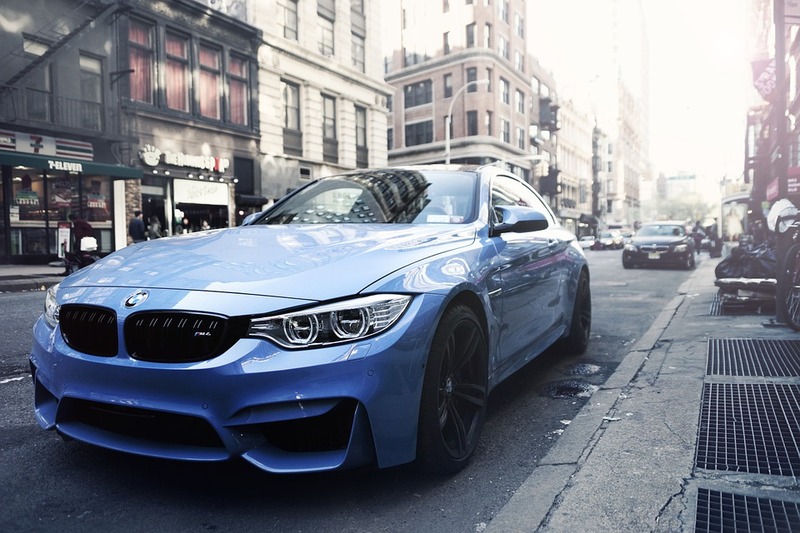 Your aspirations around the car of your dreams determine if it is the right one for you. Some people might look at the practical aspects of using a car while some others would put more value on the emotions that surround it. The first group of people is interested more about the functionalities and usability of the vehicle while the other group wants to make a statement with the vehicle that becomes their prized possession. Therefore, ascertain your needs first to decide which car would be right for you as it provides the right perspective for judging the vehicle. Do you need the vehicle for commuting or would you like to use it as a showpiece? How do you want to use the vehicle points to the kind of vehicle that would suit you? On what kinds of roads, you would drive, the number of passengers to carry, what is the average driving distance daily, are you sensitive to fuel economy and what are the minimum features that the car should have are some considerations that you have to finalize before buying. In addition, what kinds of safety features you are expecting, your garage or parking space and the size of the vehicle are some other considerations that point to what kind of car would be able to meet your needs. Except for some buyers who pay cash, most people would take the financing route when buying cars. The thumb rule for allocating money for buying a car is to keep aside 15% of your take-home pay that you can use for monthly payments of the car loan. The rule is the same whether you buy a new or used car. In case of leasing, the experts at Dave Smith Seattle, a reputed car dealer, advice customers to set aside 10% of take-home pay for the purpose of the budget. Remember to add another 7% to the cost towards insurance and monthly fuel expenses. Once you know where you belong, it becomes easier to choose models and makes that fit into the budget. Whether want to own a car or just use it without any concern for giving it up later helps to decide whether you should buy a car or lease it. If you are attracted to lower monthly payments with no down payment and do not want to own the car, leasing is a good option for you. On the contrary, to own a car, you have to buy it. 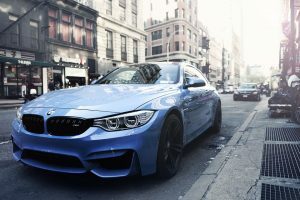 Some cars might be quite affordable and attractive for buying, but the cost of maintaining the car could be quite high that increases the overall cost of ownership. The insurance might be high for some car models in the same price range, and even some models might have a higher rate of depreciation with the car losing its value very fast. Estimating the long-term cost of ownership is an exercise that you have to complete carefully before deciding which model and make to buy.